It was my birthday a few weeks ago and it turned into a bit of a lovely running fest. 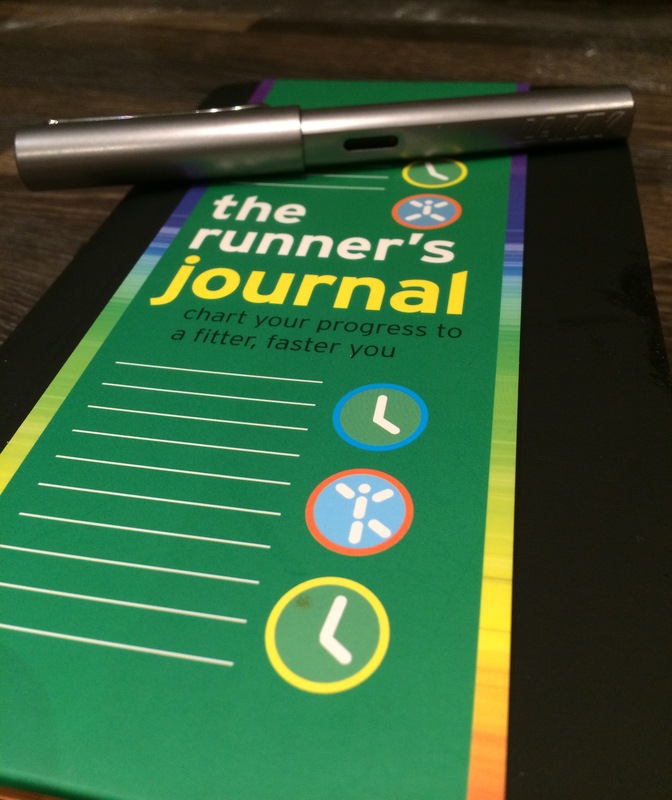 I am now the proud owner of a running diary and a special pen in which to record my efforts (must try harder with my appalling handwriting) AND some sweatshop vouchers to spend on some proper kit (instead of scratting around the bargain bin at Sports Direct). I have also been entered into two races, one real and one virtual. And I treated myself to Tagnix id bracelet so that when I next fall over, I can be retrieved from the gutter and returned home safely. 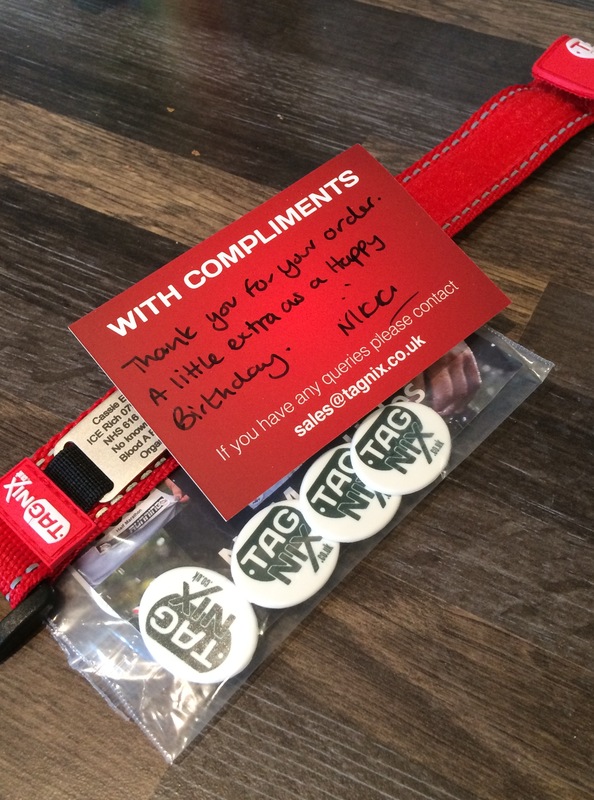 I had mentioned my birthday to the lovely people at Tagnix and when I got back from the Spitfire weekend, I had an extra little treat in with my order! All products mentioned in this post were either given to me by lovely people cos it was my birthday or were paid for with my own hard earned cash. What did I learn at the Spitfire Scramble? 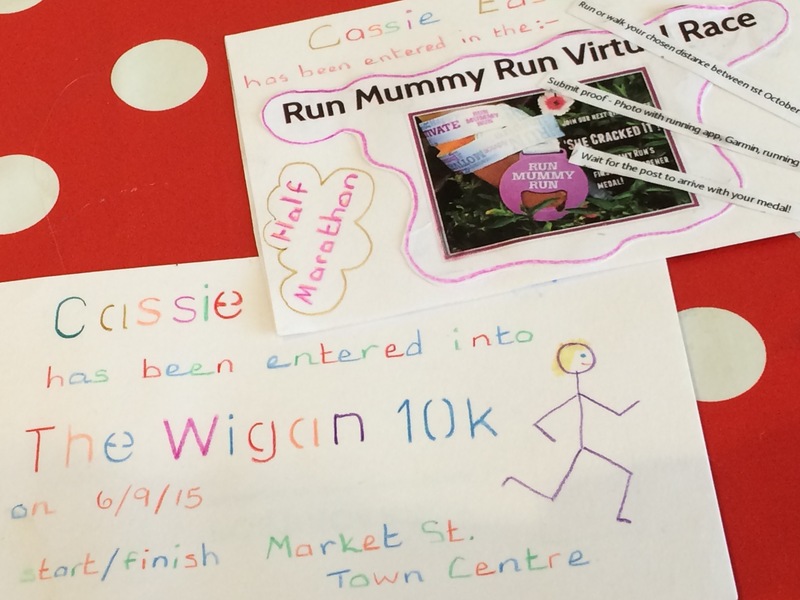 I’ve never received a race entry as a birthday gift before annoyingly. Although, it might be for the best as I enter enough races on my own. I’d end up with no free weekends ever! Love the event clips- I bought some last year and then got given some from my running club (with our logo on each one)- they are so much better than safety pins! I want a special pen. Does it have magic powers?